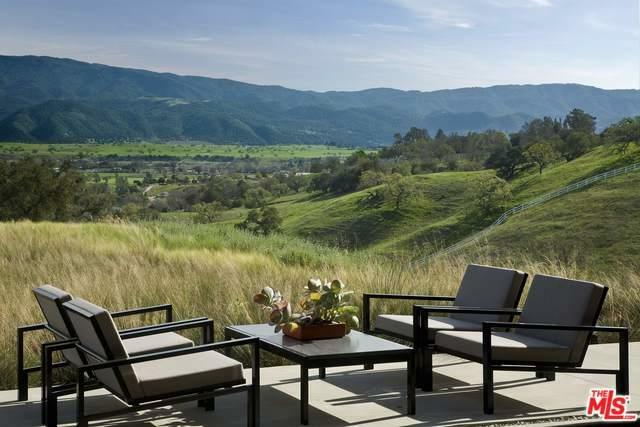 Understated, restorative and elegant, this acclaimed wine country residence is both beautiful and architecturally significant. 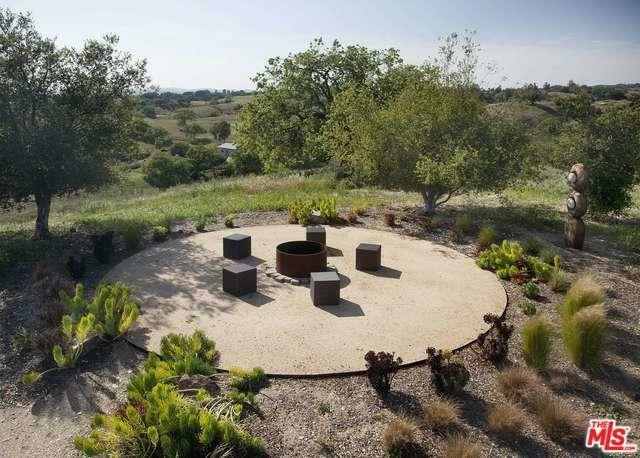 The romance and sophistication of Los Olivos and Santa Ynez is celebrated by architect Frederick Fisher, AIA. The design is timeless and visionary. 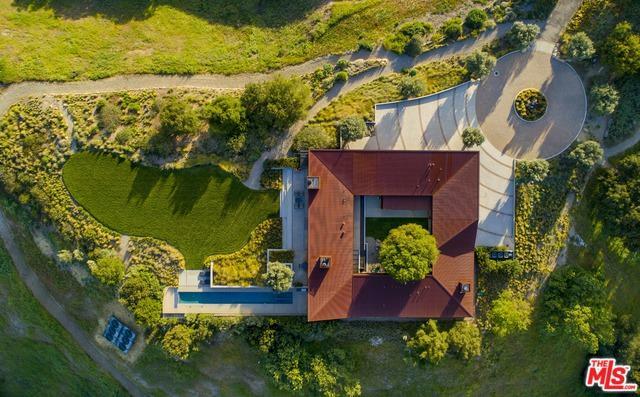 Peacefully sited on 19 acres, this world-class residence enjoys privacy and seclusion, still located just minutes from all conveniences, including the nearby airport, Santa Barbara, and the Central Coast. Winner of the 2007 AIA Design Merit Award and featured in Architectural Digest, Wall Street Journal and Interior Design magazine, this home was designed as a work of art yet remains completely livable and luxurious. The building is organized into 3 separate pavilions, for living, sleeping and working, and wraps around a central open-air courtyard. Vast expanses of glass walls and pocket doors fill the residence with natural light and peaceful, emotional undertones.